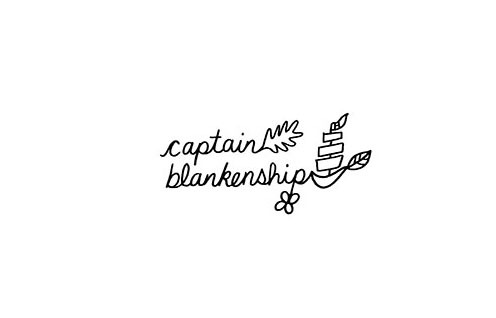 Why We Love It: Captain Blankenship Mermaid Hair Oil uses a combination of nourishing organic plant oils to help add luster, moisture and smoothness to locks. This natural hair oil will aid in replenishing dry and brittle ends, leaving hair healthier and more manageable. The wild, uplifting coastal scent of this clean beauty product will fill your senses while remedying frizzy hair and working to promote hair growth. Rub a few drops into palms and work throughout ends of damp hair. Can also be used to tame frizz. For deep nourishing treatment, can be massaged into scalp.